Last week we saw a bomber taken down by a PIAT as the winning Only in Battlefield Moment clip. This week we answer the question: what happens when you accidentally throw an Impact Grenade into an Anti-Tank Bundle Grenade? Congratulations to Redditor Dpurcell92 for showing everyone exactly what happens! BOOM. Enjoy your new Best Community in the World emblem, buddy. 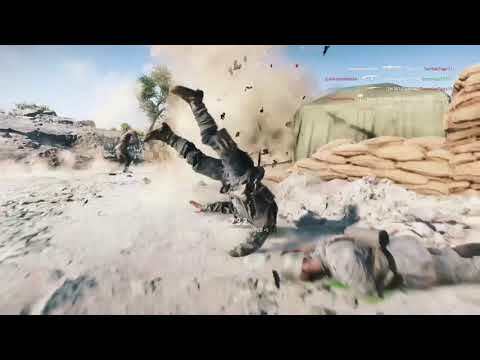 Redditor Dpurcell92 shows us what happens when a grenade kisses another grenade. Think you've got a winning clip? Send it along to me as every week we'll comb through the best clips submitted to us and clips we find on Reddit, YouTube, Twitch, Twitter, and other channels, with our hand-selected winner being featured prominently within the Battlefield community channels. 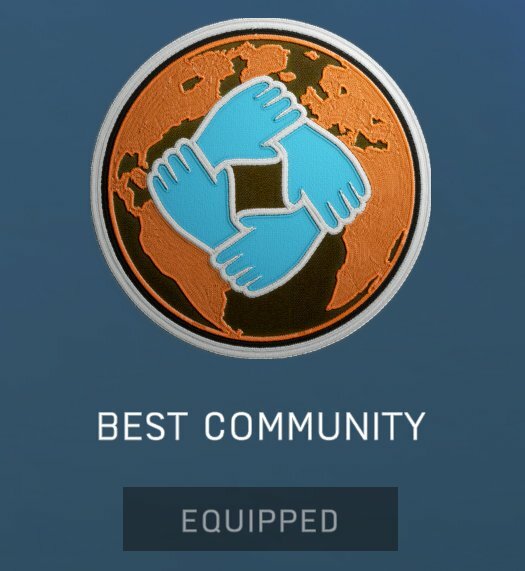 Not only do they get bragging rights, but we'll also send them a Best Community in the World emblem code so they can sport their win in Battlefield V.
Hopefully the bar will be raised on future OIB moments. This is my OIB moment this week. was he on a bayonet sprint ? missed and then shiiiiiiiiiiiiiiiiiiiiiiiiiiiiiiiiiiiii...splat ! i liked that one. How do i submit my "killed 15+ enemies at once with a single V1-rocket" clip, how do i submit?